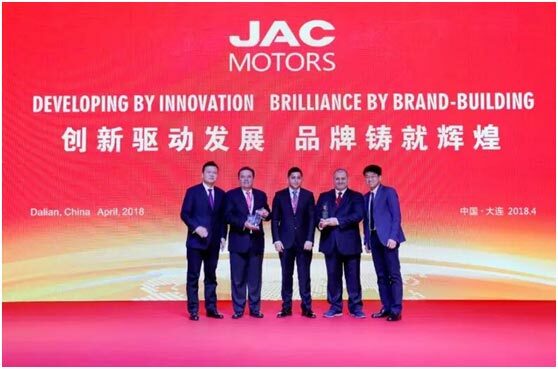 On April 23-24, themed on "developing by innovation , brilliance by brand-building", the 2018 JAC international distributor conference opened in Dalian, with more than 200 international distributor representatives attending the meeting from key markets around the world. 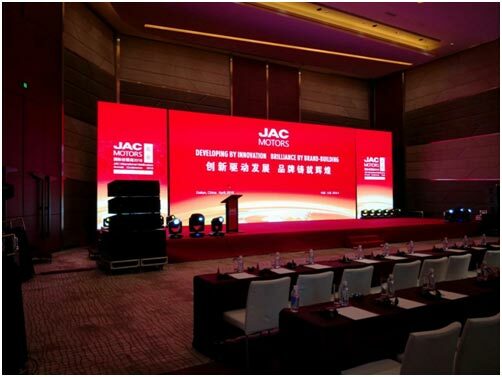 JAC International Export department personnel participated in the annual meeting for the whole process, and conducted business talk with dealers from Vietnam, Bangladesh, and Sri Lanka, and received orders from Bangladesh, Sri Lanka dealers, expanding the export business. In the annual meeting, JAC group leaders made a warm welcome and sincere gratitude to the international partners, and also shared and communicate with thedelegates about thethorough understanding of the business environment at home and abroad, Jianghuai automobile developing strategy and the developing trend of the global auto industry, discussing about the opportunity in the booming automotive industry.As Chinese famous brand,Jianghuai auto reviewed the present strategy from the developing trend of the future, and still thought about the relationship between the Chinese market and international market under global competitive landscape, and building the core competitiveness systematically in order to obtain a long-term development. As an important part of overall strategy of JAC, international business shall strengthen the allocation of resources and capacity building, follow the law of industry development and requirements, brand "JAC" deeply in the global market, which is the mission of international business.Integrate global resources to build cars in the world, which needs more pragmatic, enterprising with down-to-earth, and steadily power to step into in middle and high-end place in the international market. 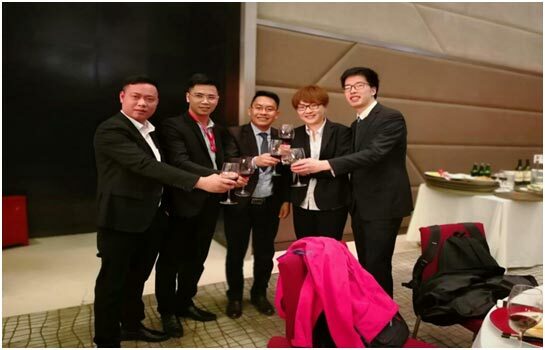 Anjin, chairman of JAC, called on the international distribution partners to upgrade with continuous investment and business model, achieve the established strategic target with good business structure and development status, and let the JAC international career progress improve and expand constantly.